truths – all while remaining faithful to its members’ beliefs, personalities and anti-cliché intentions. 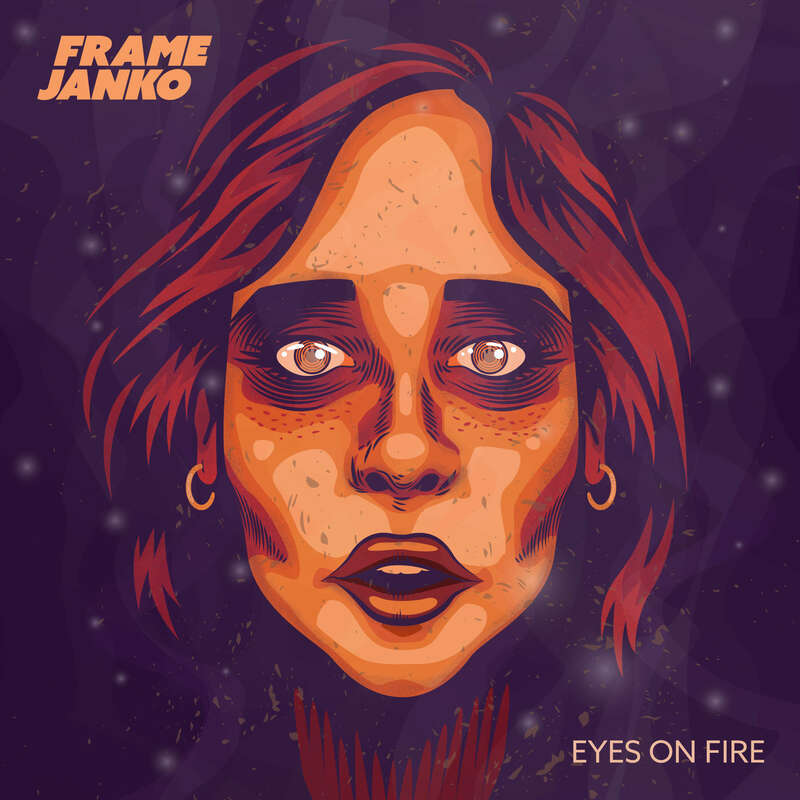 FRAME JANKO have a burning desire to deliver their new sound while making everyone in the crowd either nod their heads while singing along or dance like crazy. bigger live shows this year, with some exciting bookings already on the radar. 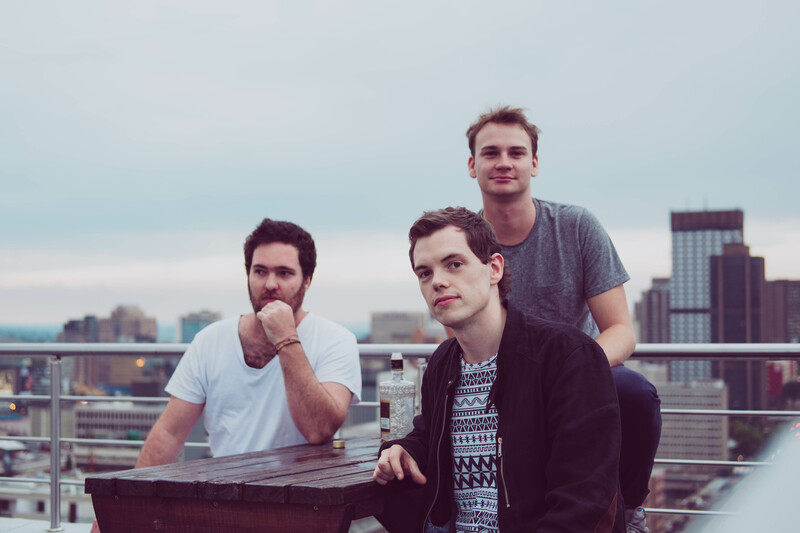 FRAME JANKO are a brand new outfit hailing from Johannesburg, who are ready to hit the scene hard. drums and a vocal attitude which remains true to their divergent personalities.